Welcome to the SEASONS for luxury carefree living & a commuter's delight; within walking distance to everything! 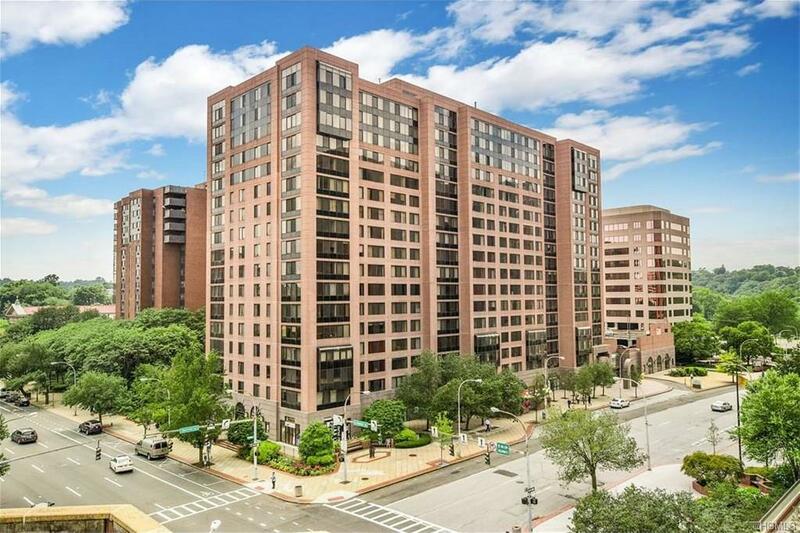 This lovely unit on 15th floor offers views, Brazilian cherry HW floors throughout, Hunter Douglas blackout auto shades, Granite countertops, S/S appliances, Marble bath, custom closets & WASHER/DRYER in unit. Included: Heat, HW, Gas, one parking spot and 2nd spot available for $75/mo. 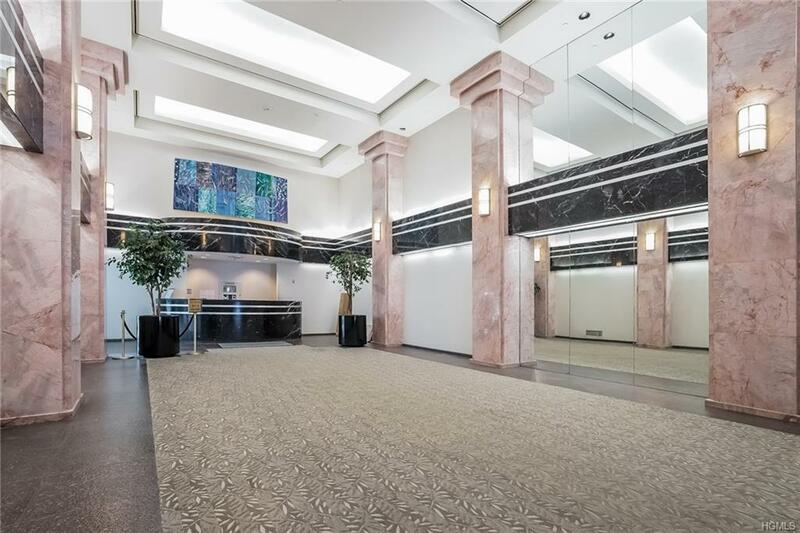 Features include 24/7 concierge, on-site indoor parking garage, heated swim pool (+handicap access),sauna, steam, gym/exercise class, massage, spa facilities, party room. 1 pet permitted. Gazebo with BBQ/picnic area. CLOSE TO ALL: TRAIN (36 min. to NYC via Metro North), theatre, restaurants, shops & all that vibrant downtown White Plains has to offer. See TOUR & FLOOR PLAN to view rooms. 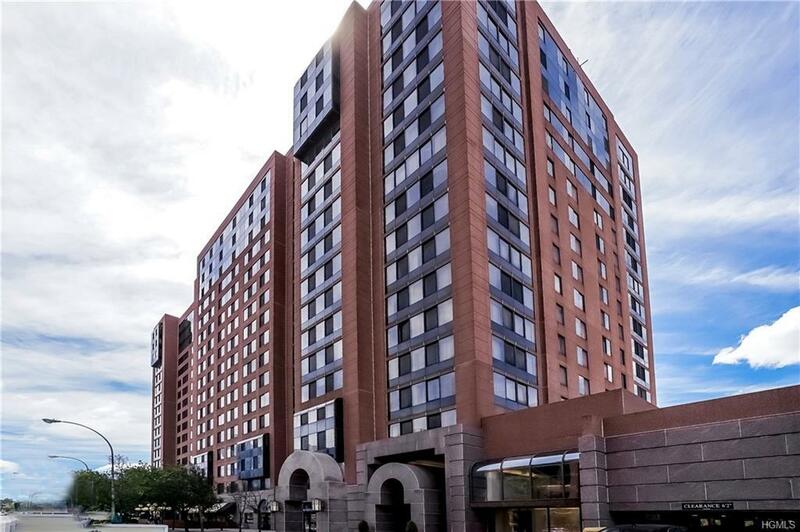 Tenant occupied through 8/15/19 (can buy with tenant/lease @ $2300 month or close 8/15/19 when vacant). Taxes $2561 with STAR deduction. 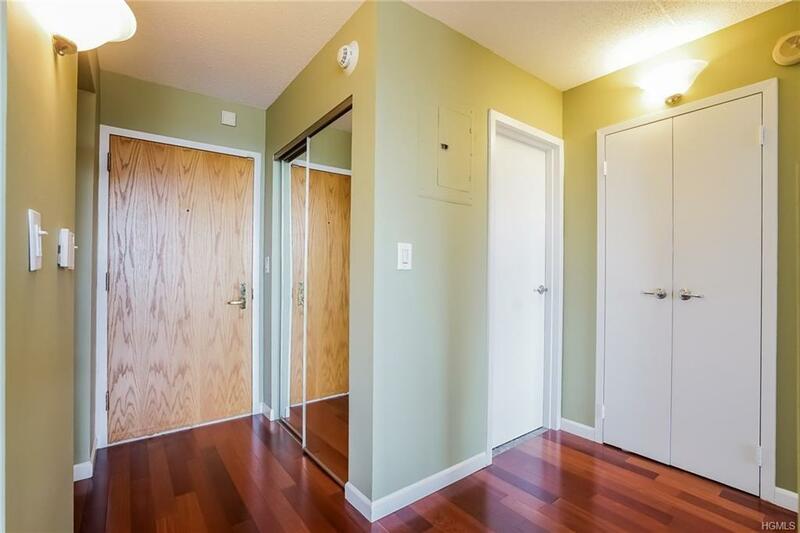 The beautiful unit at The Seasons awaits your many hours of enjoyment. Listing courtesy of Gloria Wilburn of Houlihan Lawrence Inc..